Hunnah is one of the purest vocal talents we’ve ever had on the show. Jaws drop and spines tingle as soon as she begins to belt out notes. Still a relative unknown at this point, she gained traction and attracted music industry insiders via her YouTube cover videos. Having heard a few unreleased originals, I can vouch for her potential as a future powerhouse. 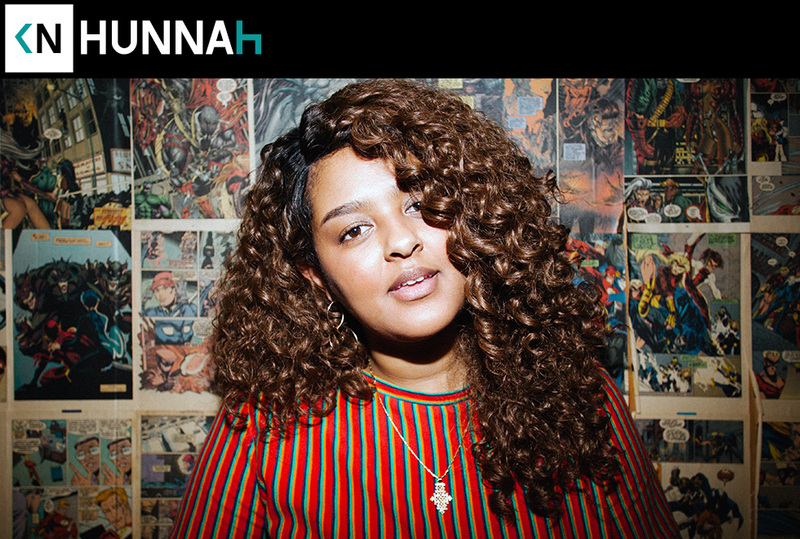 Born in Toronto to Ethiopian immigrants, Hunnah’s childhood was relatively strict. Raised in church, no cable tv, and a strict regiment of classical piano lessons led to her being an excellent student. While she didn’t love the piano lessons, eventually her musicality began to show itself through her voice. Her older sister, who wouldn’t directly compliment her talents, forced her to sing in front of the school music teacher. Her sister’s vague acknowledgement led to her pursuing her singing and the rest is (the beginning of) history. Hunnah is simply darling. She was a joy to converse with and an easy conversationalist. Her family history is intriguing and her work ethic is commendable. Highly recommended episode that’ll lead to you bragging to your friends about how early you were in a few years.